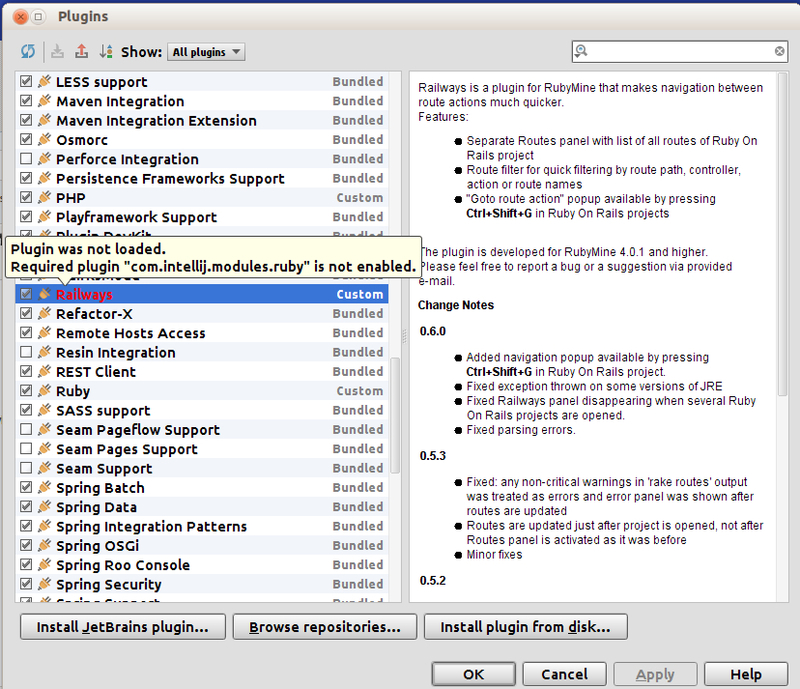 I have a hard time installing Railways plugin in IntelliJ IDEA. This suggests that it runs only on RubyMine. Please, help me fix this.